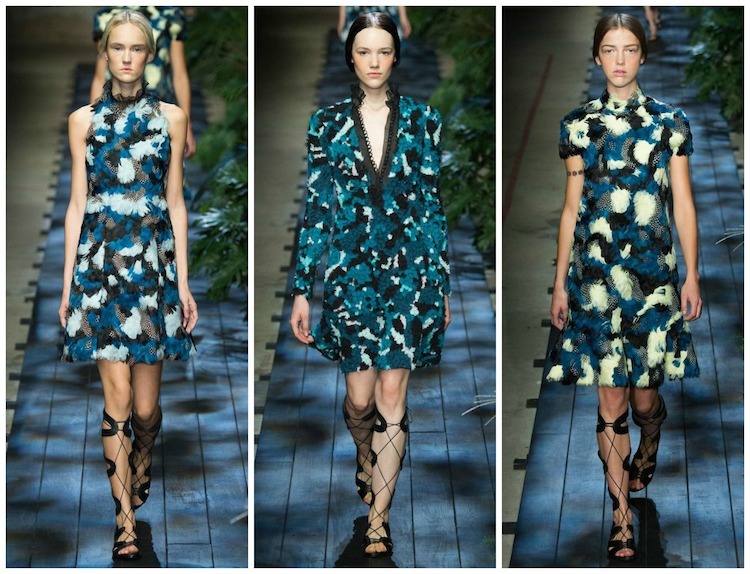 Another of my favorite shows of LFW- Erdem! 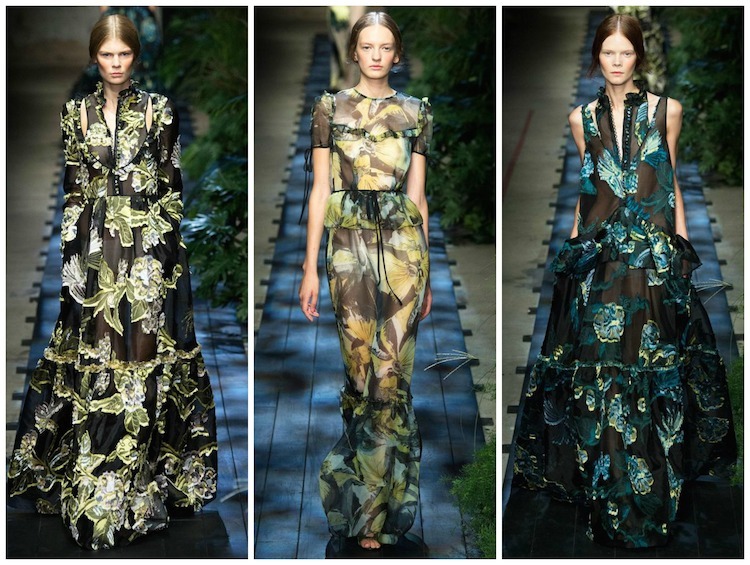 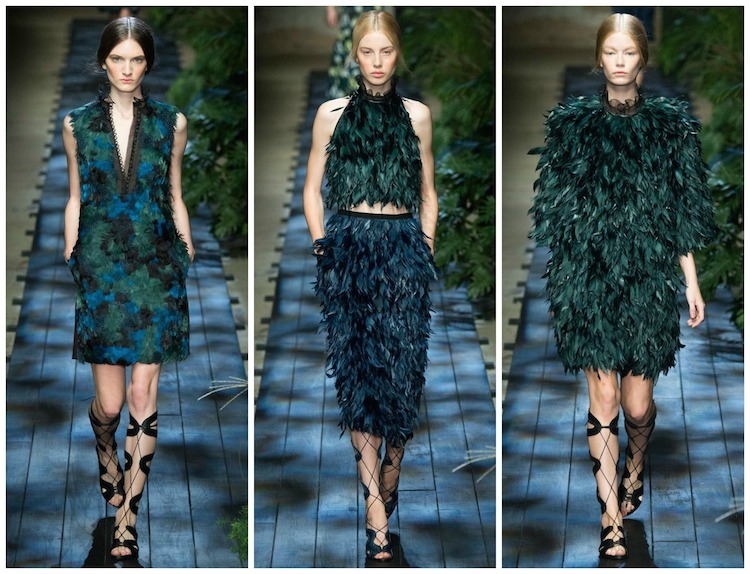 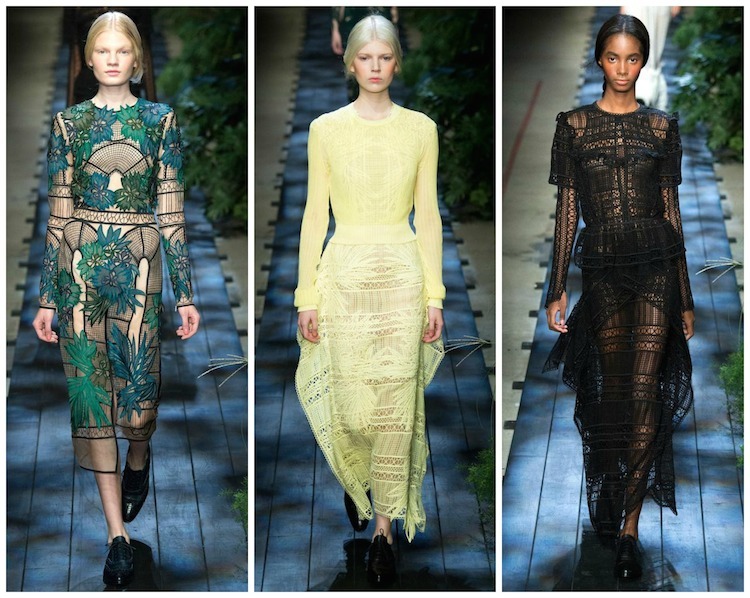 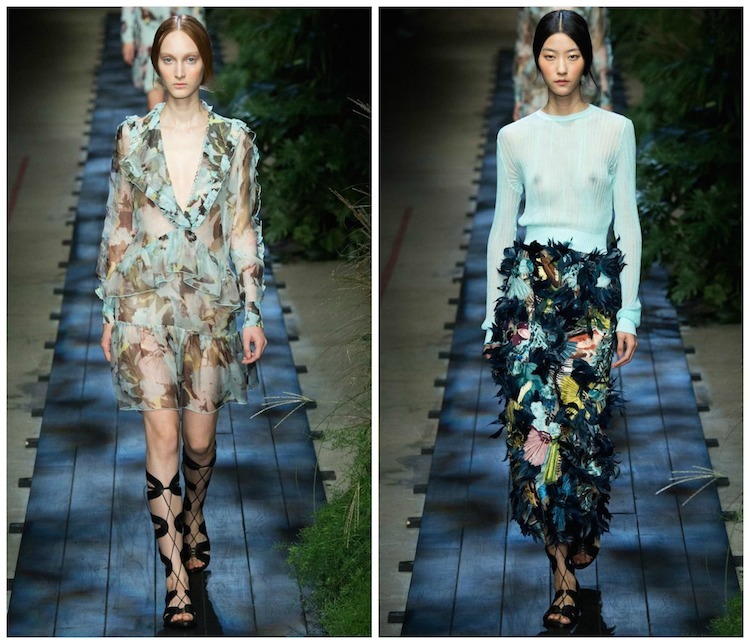 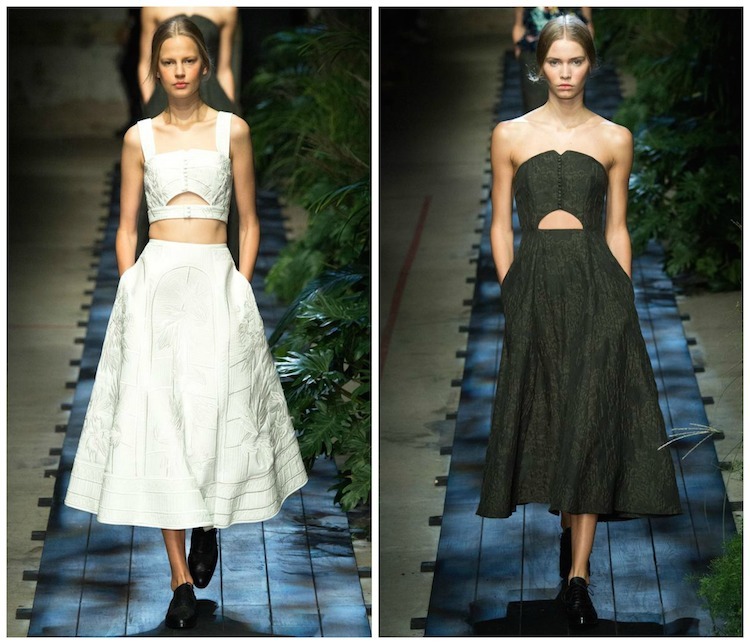 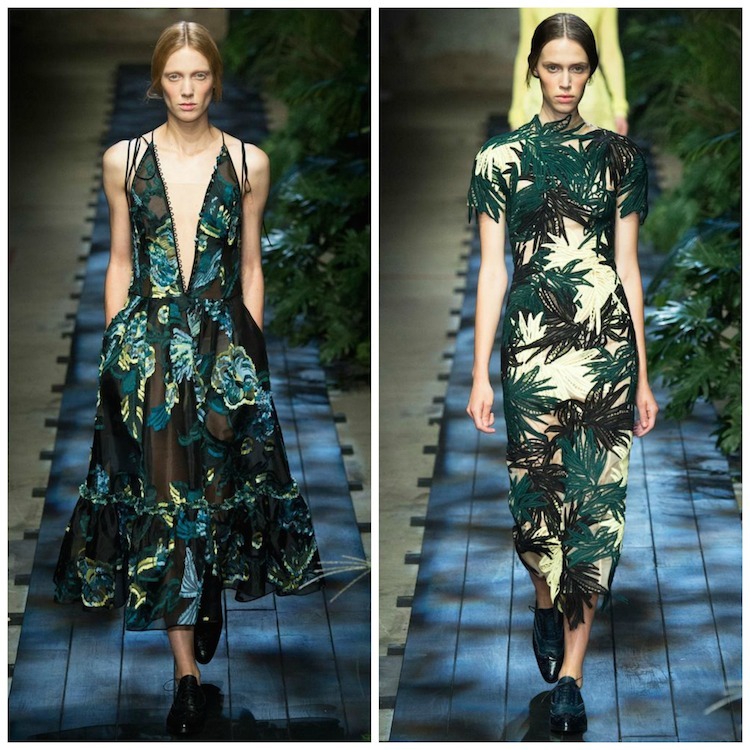 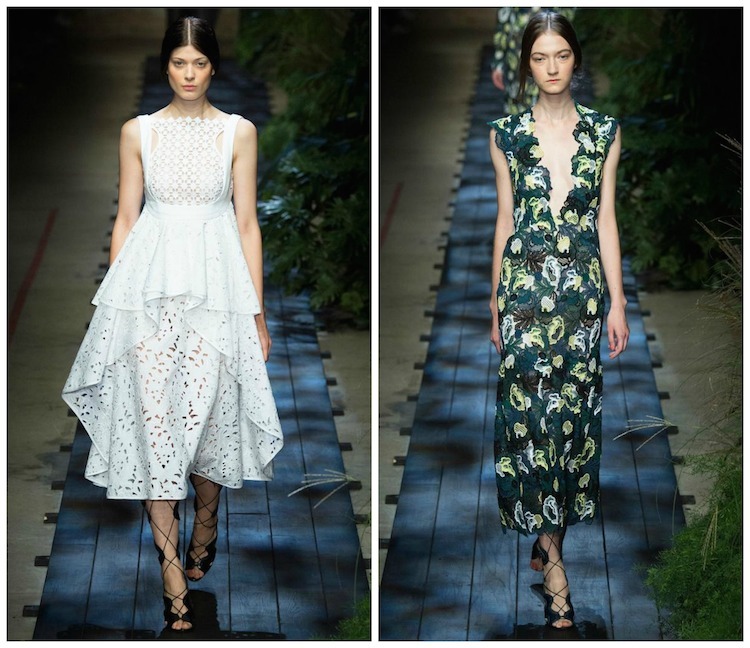 From tomorrow, Milan Fashion Week!/ Otro de mis shows favoritos del LFW fue el de Erdem. 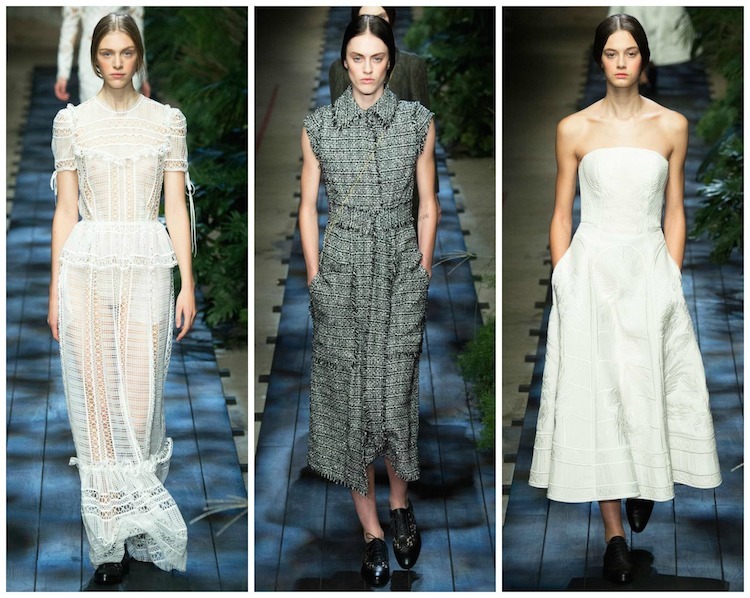 A partir de mañana, los shows del Milan Fashion Week!